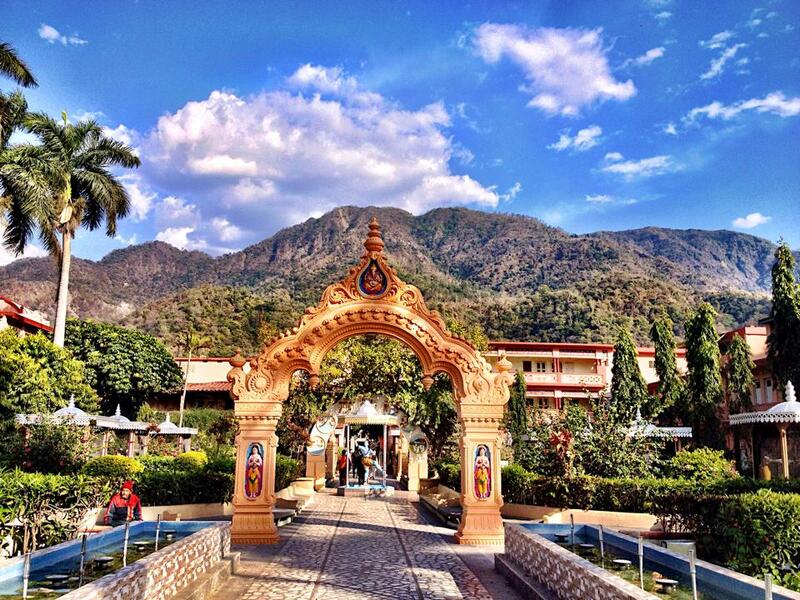 Paramath Niketan in Ram Jhulla Rishikesh: one of the nicest, ashrams I have stayed in across the world. Clean, comfortable and both modern and very traditional with Ganga Puuja and Aarti happening every day at sunset outside the Ashram Gate. Great people from all across the world gathering regularly, making it also an amazing community to network and connect within the stream of conscious living. Here is some recommended links and connections that are supporting humanity in the way towards 'upliftment'. PermaGaia is an environmental socio-ecological nonprofit whose aim by 2020 is to be established in all countries in order to mobilise millions of people for the holistic recovery of the biosphere and regeneration of our damaged Planet Earth. http://acharyasanjay.com - Sanjay Chakraborty of Bengal India. Scientist and Music teacher alike, conducting academic research into the deep subject of Praan Sangeeta. www.tyburhoe.com - Ty Burhoe of Tal Records and world acclaimed Tabla player and student from the legendary Zakir Hussain. Also he was the accompanist of the famous Kirtana singer Krishna Das ~ His website is full of wondrous products, sounds and unique information of music and spirituality alike. ​http://the-bhaktas.com - For those who are interested in the electronic realm, combining mantra, spiritual sense and voice to electronic dance beats!